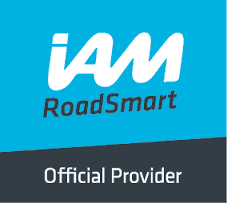 Whether you are a newly DAS passed biker or a born again rider you may be wondering why you should bother to try to attain a higher standard of riding. After all, you have passed your test and have, therefore, satisfied the requirements of the law; what else is there? Well, actually there’s quite a lot more. The motorcycle test is only the minimum standard you need to reach in order to ride on the road, but there’s a bit more than that to riding a bike well. It doesn’t matter whether we are riding to work or whether we are just out for pleasure, the better and more skilful rider you become the more confident you will be. The better you are the more progressive you will be and, most important, the safer you’ll be too. That’s why it is worth learning to ride at an "Advanced’ Level". 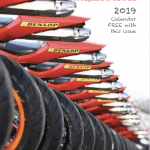 The Kent Advanced Motorcyclists Group are a friendly bunch of bikers who are all trying to improve riding skills to an "Advanced Level". I hope that our website will tell you a bit about who we are and how we do it, and also about some of the other things we do too, but if it doesn’t answer your questions, please feel free to contact me at my email below. 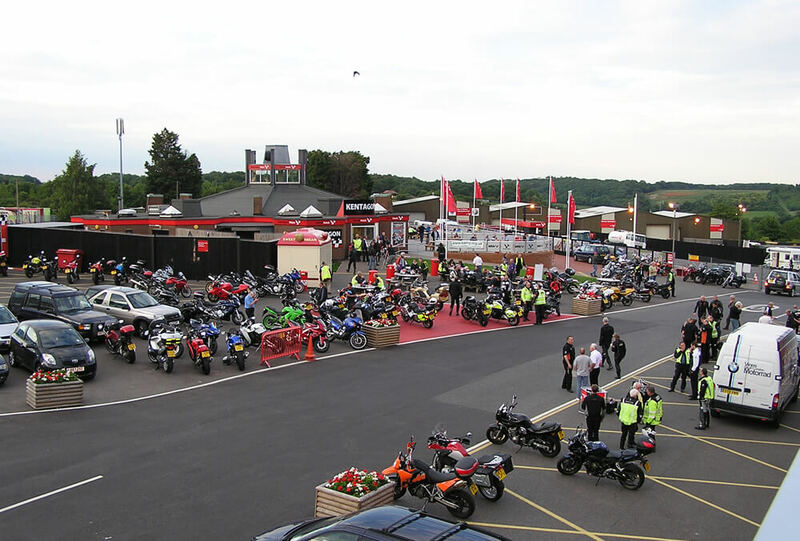 Better still, come along to one of our group nights held on the last Thursday of each month at Brands Hatch Kentagon at 7.30pm, where you can meet us and talk to us.